Studying beauty and cosmetics abroad is a perfect path for those with a creative flair, but also for those with a strong passion for helping others. Browse and compare cosmetic degrees below. Why study a cosmetics degree? A career in beauty and cosmetics is the perfect option for those who love being social, are artistic and stylish, and love to help people be more confident. Through a cosmetics degree, students will gain a wide variety of skills that will help them to pursue rewarding and successful careers in the industry. Not only will they develop their artistry skills but also their business and interpersonal skills as well. 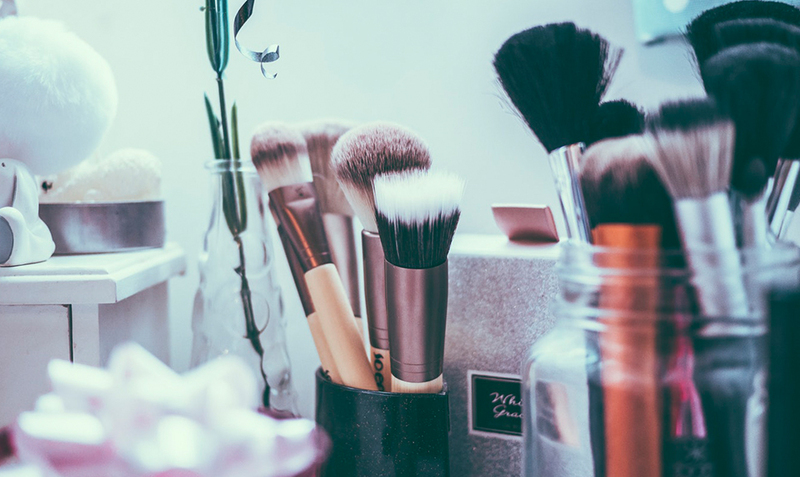 Depending on the type of program, students may explore how to run their own freelance cosmetics business, including how to market themselves as cosmetic professionals. Many programs will also include modules around communication and how to deal with clients in a way that is effective, professional and also personable. Which countries are the best for studying cosmetics? Studying beauty and cosmetics abroad is the perfect opportunity for those international students wanting to immerse themselves in some of the world’s most luxurious countries and cities. Cities like Milan and Rome in Italy, Paris and Bordeaux in France, New York in the US are among the top fashion capitals, making them the ideal destination to gain a high-quality international degree in beauty and cosmetics while gaining first-hand industry experience. By studying a cosmetics degree abroad, you're putting yourself in the heart of the industry, studying and learning the international trends right from the source. What are the prerequisites for studying beauty & cosmetics? In general, the only prerequisites for a studying beauty and cosmetics degree abroad would be general university admission (i.e. a high school certificate), meaning this is a relatively accessible study option for most people. Some of the more prestigious hairdressing or cosmetology schools may require some sort of portfolio as part of the application process, demonstrating some of your previous work, but this is very dependent on the school. We encourage you to get in touch with the schools you are interested in attending and asking them what their admission criteria are. What will I learn studying beauty & cosmetics abroad? What you will learn during a beauty and cosmetics degree will depend on the type of program you are doing. 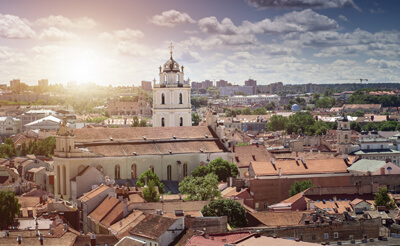 In general though, these study abroad programs will be highly practical, giving students the opportunity to learn and practice their craft in a hands-on environment under the tutelage of industry professionals with years of experience. Some degrees will also provide modules in business studies, allowing students to gain a more well-rounded education that will allow them to not only work for someone else’s business, but also start and run their own. Depending on the career path within beauty and cosmetics you are interested in taking, you may be required to take a diploma-level qualification, while others may require higher, more technical qualifications.